The photos come courtesy of of itsdanwho and tommytremblay (private) on Instagram. See the photos after the jump. 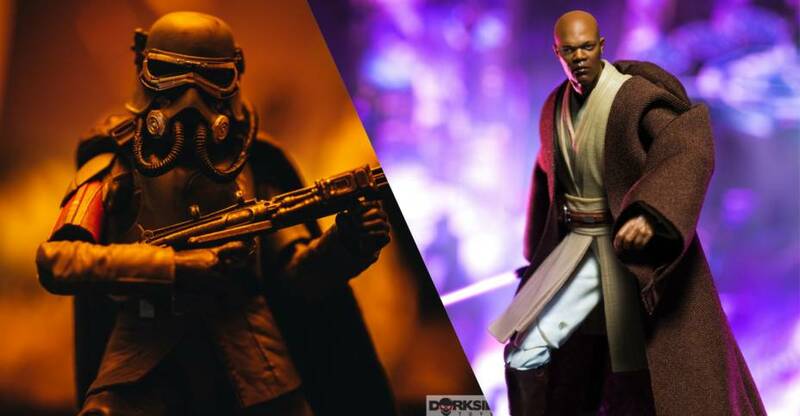 The Commander Pyre and Mountain Trooper figures will only be available from Star Wars: Galaxy’s Edge. The listing doesn’t state when it will be available, or what the price will be. Read on for more details and the photos. 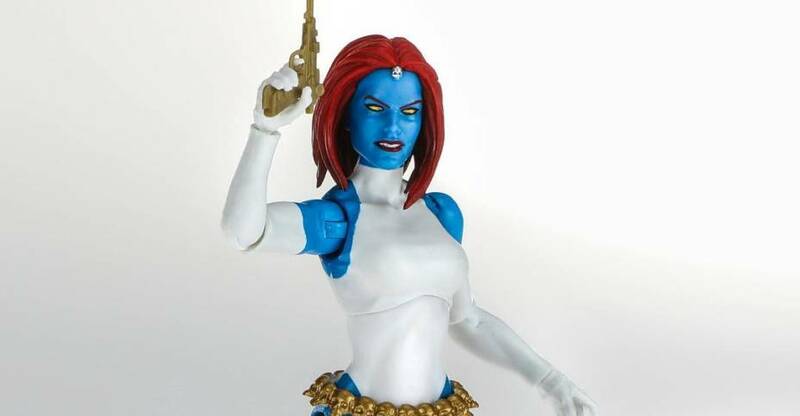 Walgreens has opened up orders for their exclusive Marvel Legends Mystique 6″ Scale Figure. The figure includes two weapons and three swappable portraits. As of right now, the figure is on sale for $13.99, down from $19.99. You can also use the listing to check your local stores to see if the figure is in stock. Click the link below to order. 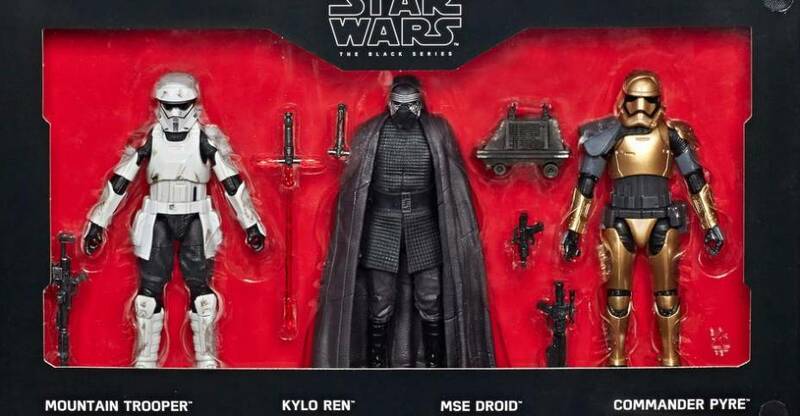 We’ve received the press release and official photos for Hasbro’s Star Wars reveals from Toy Fair 2019. 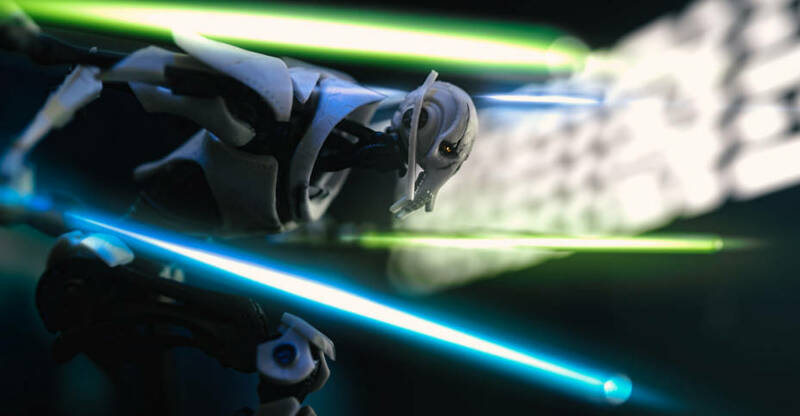 Hasbro sent over official photos and a press release for their Overwatch reveals from Toy Fair 2019. Experience the excitement, energy, and attitude of the Nerf brand, and find out why It’s Nerf or Nothin’. Nerf blasters from Hasbro deliver the ultimate in blaster performance for Nerf battles. The Nerf MicroShots series combines collectability with blaster play and includes mini versions of fan-favorite Nerf blasters. The Overwatch series features mini blasters (each sold separately) that capture the distinctive style of Overwatch heroes. The NERF OVERWATCH MICROSHOTS Series 1 assortment features three miniature, collectible blasters (each sold separately) styled after the accessories of Overwatch heroes D.Va, Torbjörn, and Tracer. Series 2, available in the Spring, will be based on Mei, Roadhog, and Lúcio. It’s the MONOPOLY game for fans of Blizzard’s Overwatch! In the board game, each player drafts a team of 3, including a group leader, and then everyone battles for the high score to win! Players earn points by moving around the board capturing objectives and collecting Loot Boxes. The MONOPOLY OVERWATCH COLLECTOR’S EDITION includes a game board, 6 character tokens, 6 group leader cards, 16 objective cards, 9 Loot Box cards, 4 reminder cards, 1 numbered die, 1 ability die, 90 plastic HP chips (50 fives and 40 ones), a premium box, and a Game Guide. Available at most major toy retailers nationwide. 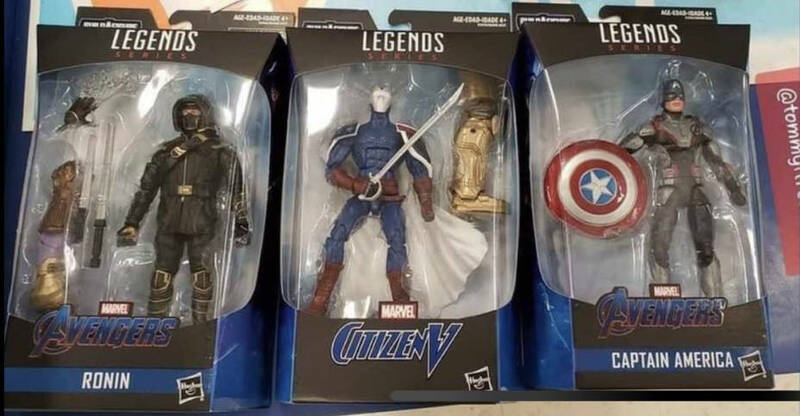 Available for pre-order on GameStop. With the OVERWATCH ULTIMATES SERIES, fans and collectors can build a roster of their favorite heroes and imagine the action of Overwatch leaping onto their shelves and into their collections. These premium 6-inch-scale figures feature game-inspired designs with multiple points of articulation, and come with their signature in-game accessories for high poseability and display. 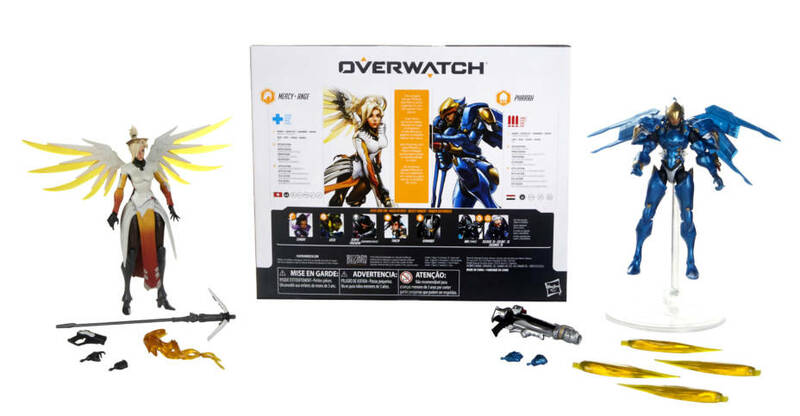 Heroes in this single-figure assortment include Tracer, Lúcio, Sombra, and Blackwatch Reyes (Reaper). The Dual Pack assortment include Soldier: 76 and Ana; and Pharah and Mercy. Includes: figures and accessories. 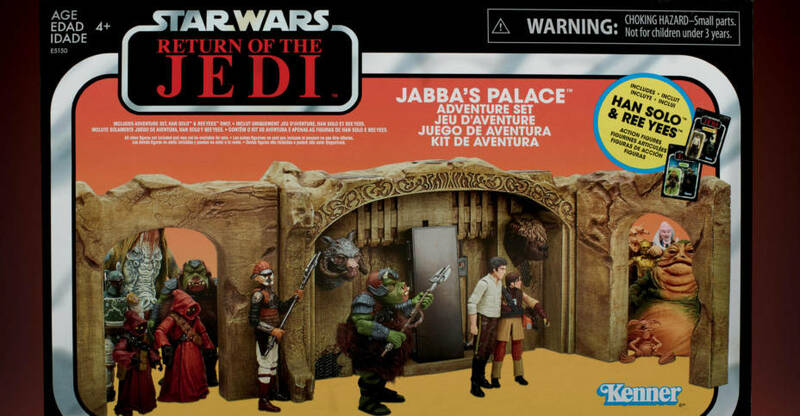 Each figure or Dual Pack sold separately. Available at most major toy retailers nationwide. Available for pre-order on GameStop (Tracer, Lúcio, Sombra, Blackwatch Reyes (Reaper), Soldier: 76 & Ana, Pharah & Mercy). The heavily armored Reinhardt charges into battle with his Rocket Hammer, and always has his Barrier Field ready if his team comes under heavy fire. This premium 6-inch-scale Reinhardt figure comes with his signature accessories and features game-inspired design and multiple points of articulation for high poseability and display. With the premium OVERWATCH ULTIMATES SERIES, fans and collectors can build a roster of their favorite heroes. Additional figures each sold separately. Includes: figure, 2 accessories, and 2 shield stands. Available at most major toy retailers nationwide. Available for pre-order on GameStop. With the Overwatch role play mask, fans and collectors can imagine being part of the action in Blizzard Entertainment’s Overwatch. These premium role play masks feature designs that are true to the game, with a high level of detail, a flip-down visor, and an adjustable, super comfort fit that’s great for cosplay and Halloween. Masks in this assortment include Genji and Tracer. Each mask sold separately. Available at most major toy retailers nationwide. 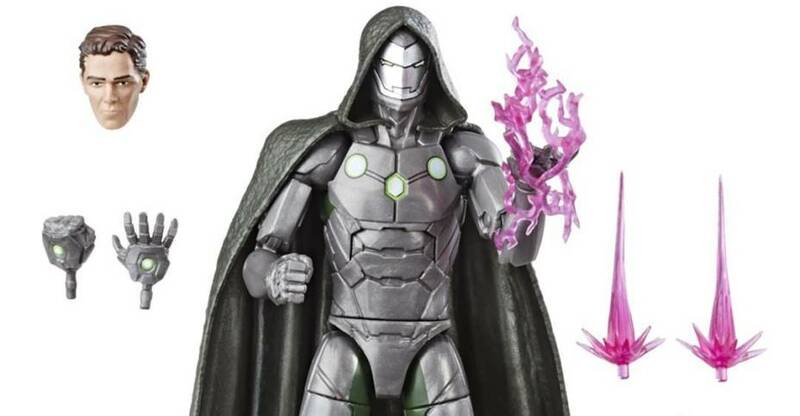 In this gallery, we have photos of some Marvel toys geared towards the younger fans out there. 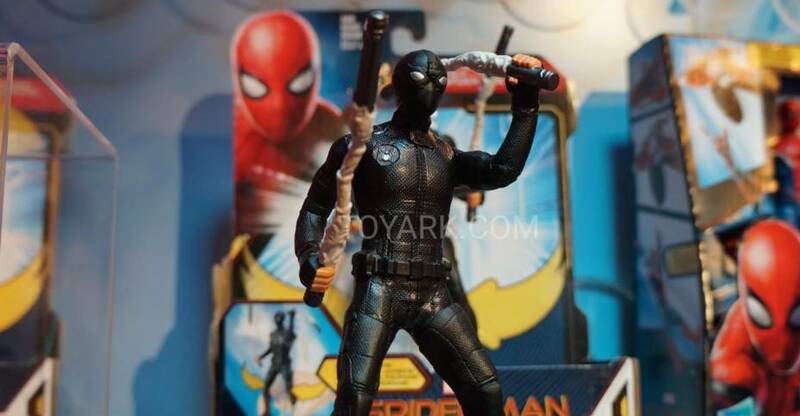 There are toys from Spider-Man: Far From Home, Spider-Man: Into The Spider-Verse & Captain Marvel from Hasbro’s display at Toy Fair 2019. 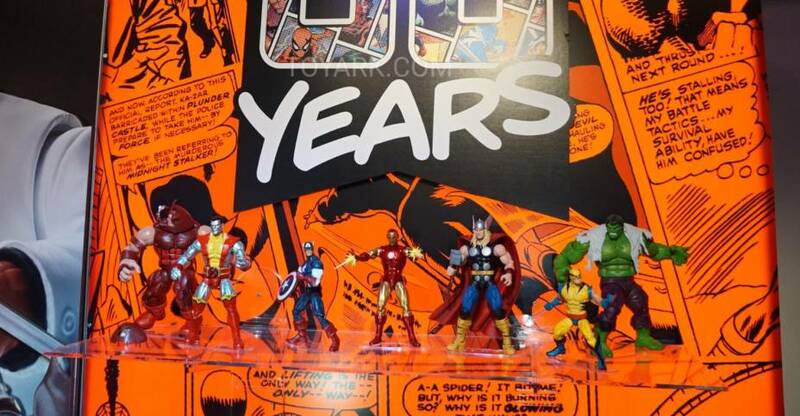 Here we have the Marvel 80th Anniversary Marvel Legends figures on display at Hasbro’s Toy Fair 2019 booth. Included are.